Home » Gibbons » maintenance » oversized » pump problems » pumps » pumps and controls service » Why does my pump work intermittently? Why does my pump work intermittently? 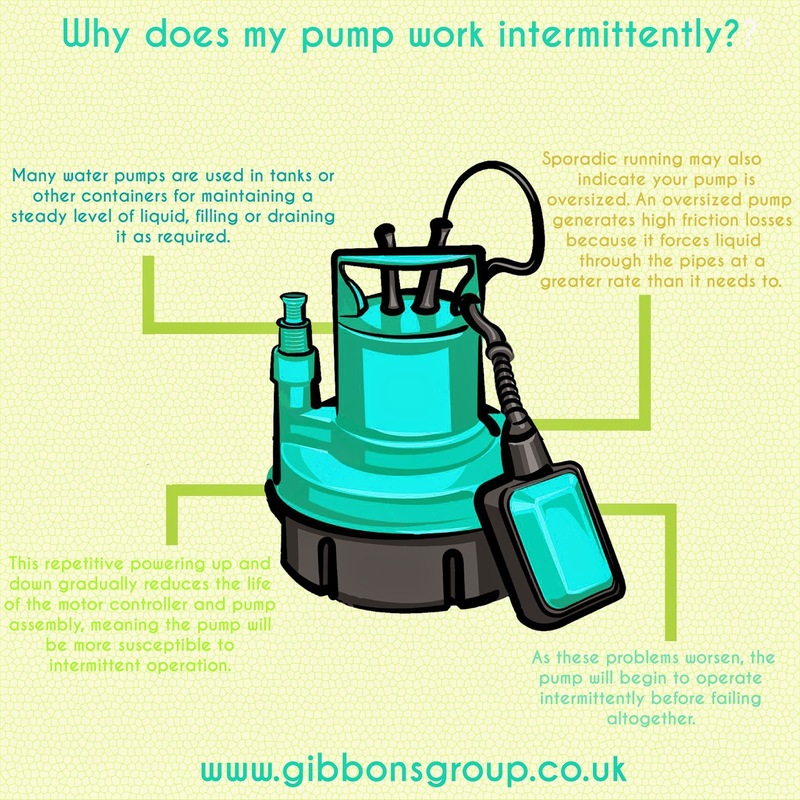 Intermittent operation is a common pump problem, but what’s the cause of it? If you’re concerned about your pump’s performance, give Gibbons a call on 01621 868138 or email info@gibbonsgroup.co.uk. One of our friendly team will be happy to help you get to the root of the problem and advise the best course of action.